Very interesting for my projects the last section of the talk regarding service discovery. I’ve been using a Home Server / NAS since 2009. I use it for backups and to hold my personal media. It has served me well, but it’s showing its age. Besides I could get rid of other computers if it was just a litle more powerful. After sometime exploring the options, I’ve settled on a Synolody 415+. What gave me the final push is their OS (DSM), which seems the best. It supports docker. Which opens the NAS to run almost everything. This is one of the most important things if you plan to leave the server running 24x7. With 3 hard drives connected it drains just 27 Watts. You can also let it suspend itself when not in use and it wakes up over LAN. It comes with just 2 GB of RAM. I guess is ok if you plan to use it only as a NAS and maybe install one or two packages. But as soon as you want to use it for docker it quickly falls short. So I purchased a compatible 8 GB memory stick an upgrade its memory. The 415+ it’s not supposed to be memory upgradable. I followed this instructions and I had no problem. However, legally, it will void your warranty. Once upgraded, even if it boots normally, you want to perform a memory test. I had random problems (sudden reboots, docker images failing…) until I discovered that I had a faulty memory chip. The replacement worked fine though. You need the Synology Assistant (LINK) to launch the memory test. You can see the memory test log in /var/log/memtester.log. If it has something like: Congrats! I’m running Gitlab, ELK, Plex, Download Station and it works just fine. Most people is interested in transcoding videos using Plex. Well, sometimes it chucks with some big videos. Just perfect and very consistent. I’ve been playing with Elixir for a month now. Just on my spare time, but can’t stop thinking about how to use it on my projects. Some years ago I saw a talk by Joe Armstrong, one of the parents of Erlang, and I inmediately purchased his book: Programming Erlang - Software for a Concurrent World. It was a delight to be introduced to functional programming, pattern matching, message passing concurrency, etc. However I stumbled upon the crude reality: do I have any project which I can use Erlang? The answer unfortunetely was no. I was just moving from Windows desktop apps to simple CRUD Rails apps. Fast forward a few years and I discover Elixir. A new language built on top of Erlang, which eases the rough edges and makes Erlang a joy to use, like Ruby. I’m hooked, again. I watched most of the Elixir Conf videos and I bought Programming Erlang and Erlang In Action books. This time however, it might not only be a curious exploration, I might actually use this for real. Ah! And it’s not just Elixir. A web framework has been developed in paralel with Elixir which feels as Rails (although is a different beast! ): Phoenix. I’m sure Postgres is running as I can connect directly using psql and other rails projects are using it just fine. Not sure why this happened as other projects don’t have this line. 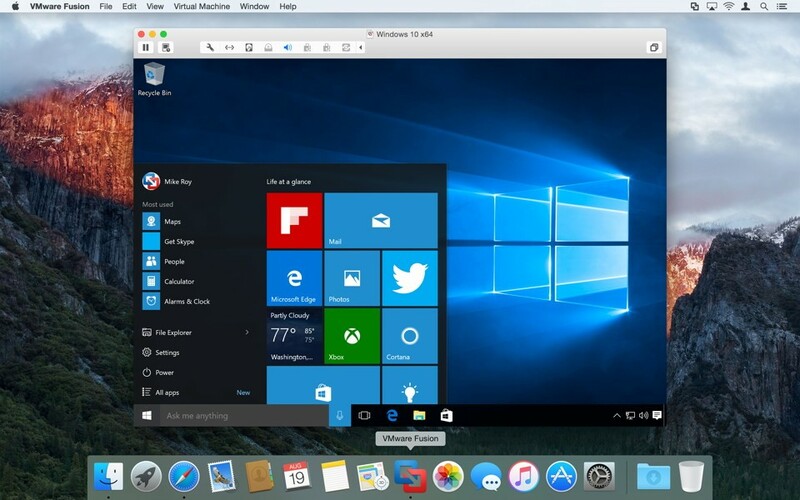 I have a VMWare Fusion 7 VM running Windows 8.1 to use Visual Studio. Today I decided to upgrade it to Windows 10 as I have it on my main PC and it works great. The upgrade from the little Windows notification taskbar icon didn’t work. It complained about the SVGA driver being incompatible. According to VMWare this is a bug in the Windows verification tool. The workaround is to manually download the Windows 10 image, mount the ISO file using the Fusion CD/DVD and upgrade from there. Be sure to download the appropriate image. Upgrading from the ISO worked indeed. However, I wasn’t able to run Windows at full resolution. The workaround for this problem was to uninstall the VMWare Tools and install them again. After that it worked like a charm. 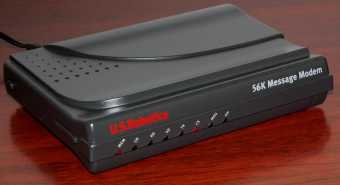 After my recent Internet speed bump, the Cisco ASA 5505 I was using became inmediately obsolete. It cannot handle more than 100 Mbps or so. I’ve replaced it by the Fortigate 60D-WIFI. This is much more than a simple router / firewall, it’s a Full UTM appliance. 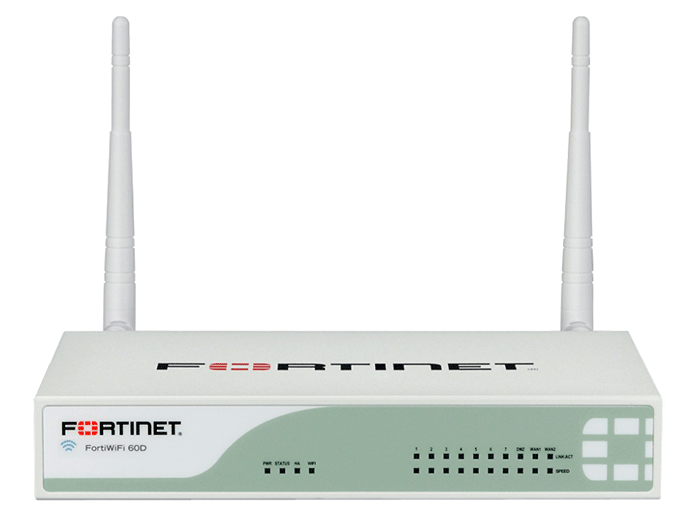 It combines the usual router/firewall features with Antivirus, Intrusion Prevention System, Data Leak Prevention, Web Filter and much more. It has a nice web user interface to manage most of its features and the CLI seems a lot easier to grasp than the CISCO. So far I’m pretty happy with it. Even being in contact with Fortinet support, this one took a few weeks to diagnose. Testing the internet speed with speedtest.net or downloading multiple files, I wasn’t able to reach 300 Mbps. In fact, it was aroud 180-190 Mbps. The CPU in the Fortigate was 100% and became unresponsive while downloading. It seems that this model doesn’t hardware accelerate PPPoE connections and all the traffic is handled by the CPU. PPPoE is the only connection type my ISP allows, so changing to something else was not an option. I solved it by keeping the ISP router and put the 60D in the DMZ of the ISP router with a static IP assigned. Now I can reach 300 Mbps with no impact on the CPU. However I have to keep using the ISP router which I hoped to get rid of. AP FAP21D radio 1 country GB (826) ==> US (841) set failed. However I still was getting the same error. To solve it you have to delete all the WIFI profiles, delete the FAP21 from the managed FortiAPs, make the setting change and then add the FAP21 again. Every time I have to setup the WIFI in a Raspberry Pi I google how to do it. I mostly remember what to put on the /etc/network/interfaces config file, but I need to check out what goes on /etc/suplicant/suplicant.conf. There are many options. Instead of setting up all posible options, start with this. Chances are it would just work ok. I still remember my exciment the first time I got my US Robtics 56K connected. At that time, it really felt fast. Why I Love Basic Auth: Simple doesn’t mean less powerful. Deploying Ruby on Rails applications with ansible: I’m already using ansible to provision my servers so it could make sense to use it to deploy my Rails apps. Hacker’s guide to Neural Networks: Neural networks explained with code and very little math? I’m in! Slow week due local holidays.